Samsung Galaxy S10 Plus review: This premium smartphone has everything! 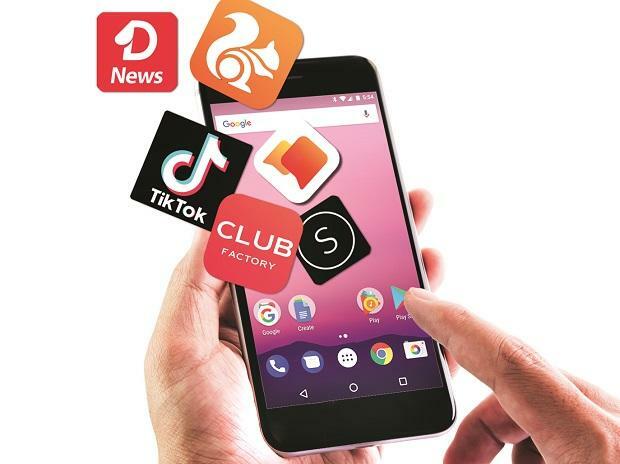 India offers some of the world's cheapest mobile data packs, with the US and UK logging among the highest prices, new research in the UK revealed on Tuesday. Price comparison site Cable.co.uk found that 1 gigabyte (GB) of data cost $0.26 in India, compared to $6.66 in the UK. The US had one of the most expensive rates, with an average cost of $12.37 for the same amount of data. The global average came in at $8.53 for 1GB in the study, which compared mobile data pricing in 230 countries around the world. "A country whose young population has a particularly high technological awareness, India offers a vibrant smartphone market, with strong adoption and many competitors. Data, therefore, is quite staggeringly cheap," Cable.co.uk notes in its research. While India ($0.26) topped the scale of cheap mobile data, Kyrgyzstan ($0.27), Kazakstan ($0.49), Ukraine ($0.51) and Rwanda ($0.56) completed the top five countries offering the cheapest data packs. "Despite a healthy UK marketplace, our study has uncovered that EU nations such as Finland, Poland, Denmark, Italy, Austria and France pay a fraction of what we pay in the UK for similar data usage. It will be interesting to see how our position is affected post-Brexit," said Dan Howdle, the website's telecom analyst. The cheapest mobile data in Western Europe was found in Finland with an average price of $1.16 for 1GB of data. Denmark, Monaco and Italy all offer packages below $2. There were 15 countries in Western Europe which had cheaper prices than the UK, Cable found in its study. In Eastern Europe, Poland is the cheapest at $1.32 per GB, followed by Romania ($1.89) and Slovenia ($2.21). On the other end of the scale, Zimbabwe is the most expensive country in which to buy mobile data with an average cost of 1GB coming around $75.20. Asian nations make up half of the top 20 cheapest countries, with only Taiwan, China and South Korea charging more than the global average. The research concluded that the reasons for the vast differences in prices around the world were complex. "Some countries have excellent mobile and fixed broadband infrastructure and so providers are able to offer large amounts of data, which brings down the price per gigabyte. Others with less advanced broadband networks are heavily reliant on mobile data and the economy dictates that prices must be low, as that's what people can afford," explains Howdle. "At the more expensive end of the list, we have countries where often the infrastructure isn't great but also where consumption is very small. People are often buying data packages of just a tens of megabytes at a time, making a gigabyte a relatively large and therefore expensive amount of data to buy," he said.